We are pleased to announce another Windemere San Ramon short sale sold by East Bay Short Sale Group. We want to let you know of a short sale we just closed on the 31st of December, which was right before the tax laws were set to expire. This is a located within the prestigious and highly desirable community of Windemere. Address: 6751 Aberdale Circle. Real nice home: four bedroom, two and a half bath, 1675 square feet. We sold this property for $610,000. The homeowner actually had first with Wells Fargo Bank and a second with DCU Credit Union. Credit Unions are notoriously more difficult to work with, because they’re not willing to settle for much less than what the face value of the lien is. In this case, we were able to get everything worked out, get the second satisfied, and get the first to accept the short sale. 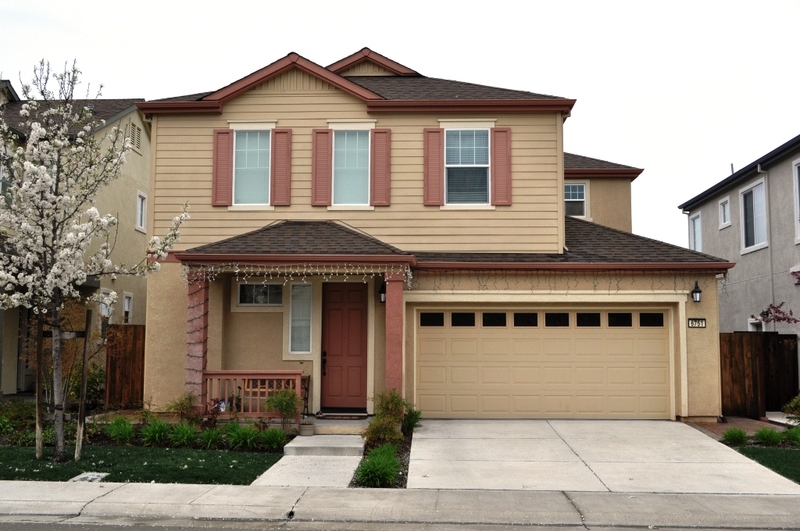 The seller was obviously really happy about this, so another successful Windemere San Ramon short sale. If you have any questions about how we can help you with a short sale and would like to have a free consultation, let us know. We’re happy to do that with you. 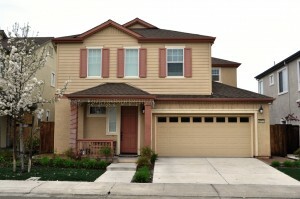 Again, we specialize in Windemere San Ramon short sales. You can reach us at 925-567-6720 or on our website. We work in the San Ramon, Windemere area for short sales as well as all other cities in the East Bay. We’ve had experience with pretty much every single major lender out there as well as the smaller banks and credit unions. Let us know how we can help with your Windemere San Ramon short sale, or any other area you may live. For more videos and information on the real estate services we provide, visit the Fuller Group YouTube page!